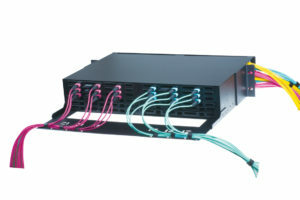 With the growing use of the internet and the exponential growth in the amount of data to be stored and processed, there are special requirements for the space management in data centers. 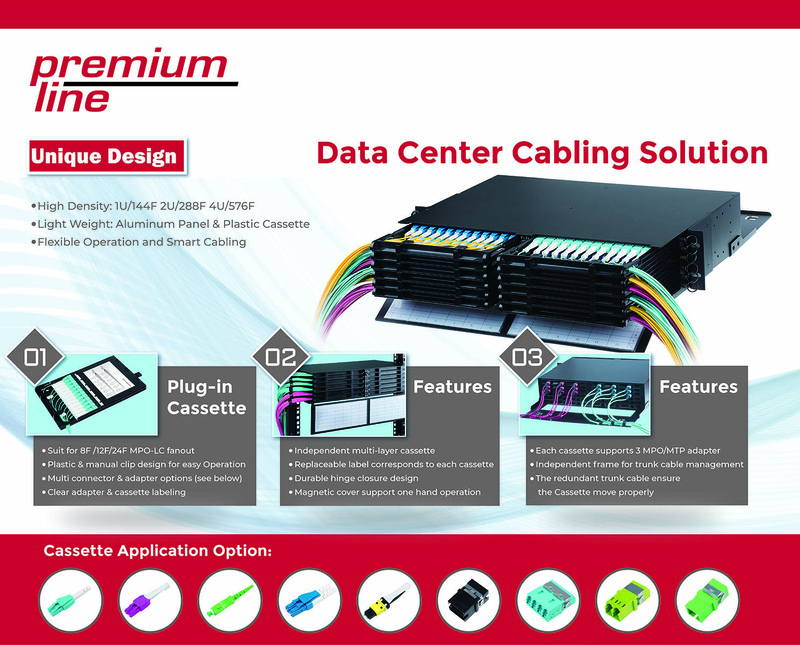 The task is to make the best use of all available resources and make sure that each cabinet provides greater or maximum performance. 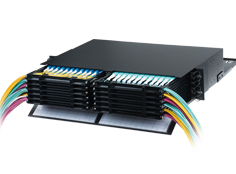 That is why a high density of installation is an essential point. 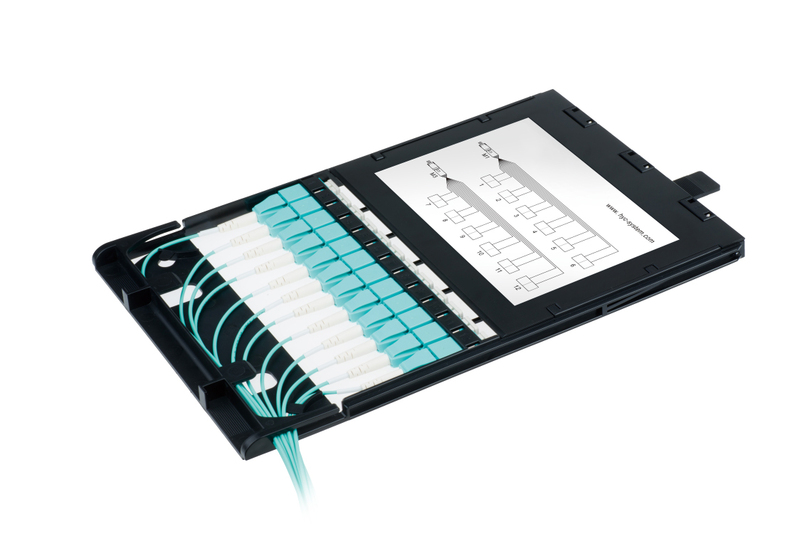 To meet these market requirements, Premium-Line offers the solution – the high density fiber optic panel. You can download the information flyer here. 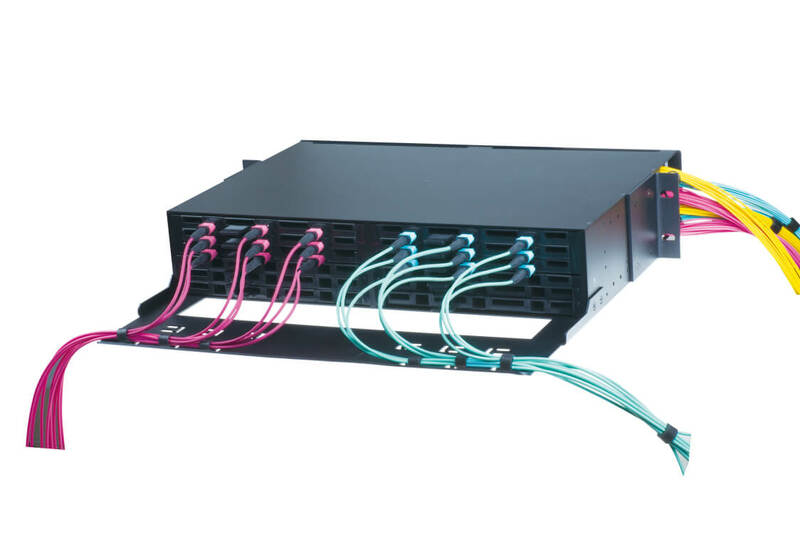 The Premium-Line high density fiber optic panel is available on order. Please feel free to get in touch with us for any questions.